The Minneapolis bail bonds professionals that work for us understand that if someone you know was recently arrested and needs to be bailed out of jail, that you probably have several questions about what to do next. 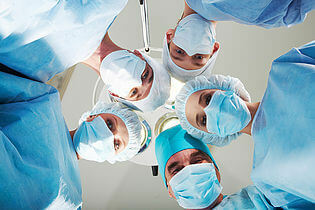 At The Bail Bonds Doctor, we guide you through every step of the process to make it easy for you. The first step is to call and speak with a Hennepin County or Minneapolis bail bondsman from our company. Don’t panic, we can help you through your situation, no matter how serious it may seem. We pride ourselves on truly helping families in crisis and will work hard to take care of you and your family, while getting your loved one released quickly. What Does A Minneapolis Bail Bondsman Do? The bail bondsman is the person who helps your loved one get out of jail. When you call, you speak to a bondsman and set up a bond agreement. The bond agent deals with the jailer and pays the jailer. Our helpful bondsmen also make sure that your loved one returns safely to you from the jail where he or she is housed. 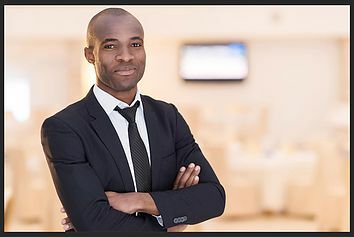 Each and every one of our bondsmen are guaranteed to have the experience and training to handle any bail bonds situation. How Does The Bail Bonds Process Work In Minneapolis? When your loved one is arrested, a bail amount is usually set. This is the amount of money required to get that person out of jail. Only in cases where there was a murder charge or a similar serious charge may bail be denied. You can choose to pay the full bail amount in cash, use a bail bond or wait until the arraignment to have your loved one request a bail reduction. With a bail bond, you only pay about 10 percent of the total bail amount. You do not owe any extra money unless your loved one misses required court appearances. If your loved one appears in court as required, then the arrangement is finished. However, you may be responsible for the full amount if the individual flees the state or does not appear in court. If you have any other questions about the bail bonds process, we will be happy to answer them. Why Should I Call For Minneapolis Bail Bonds? 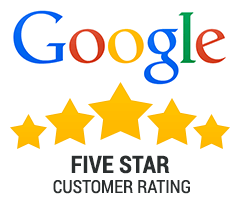 At The Bail Bonds Doctor, we take pride in being a top St. Paul and Minneapolis bail bonds company. Our bond agents are trained well and know how to set up arrangements quickly. In addition to answering your questions about bail bonds in Minneapolis, our agents will help you set up an affordable payment arrangement. If you need bail bonds in Minneapolis fast, call us fast. We are the local bail professionals and a top Minneapolis bail bonds company. We work with many top attorneys that can help you with your case, including getting bail set. 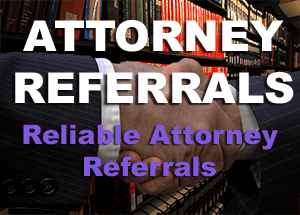 We also offer attorney referrals to our clients. We do this because we understand how hard picking the right attorney can be. Click on the button above to have us refer you to a local, private and professional attorney today. I came in kind of scared and super freaked out - but they made me feel comfortable and were really good at helping me figure out what to do to get my boyfriend out of jail. Thanks! The only bail company I would ever use. They treated my family with care and respect and I will never forget that.